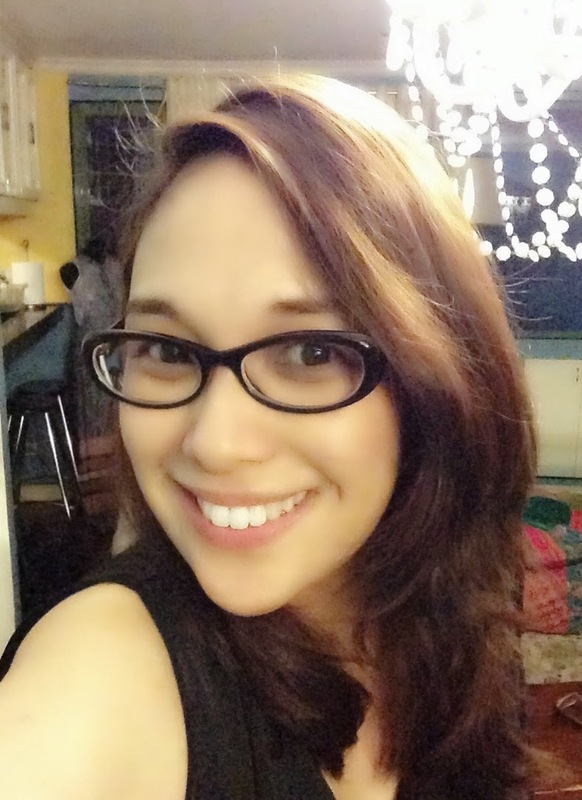 Remember when I tried out the eyewear online shopping site, Four Eyes, last week? Well, my glasses are finally here! I picked the Cat Whisperer frames because I looked really good in them! Or they looked really good on me. After trying out the three frames I picked, I asked for the glasses to be picked up on June 13. They were picked up by courier service Xend on June 17. Again, there's a wait. I finally got my glasses on June 24. So from the time I ordered on June 2 to the time I got my glasses on June 24, it's 22 days. Three weeks. That could've been shorter since I really kept the trial frames for 5 days before I scheduled a pick up. To be fair to Four Eyes, they never said they'll deliver or pick up the next day. So the process does take time, but if you're in no hurry, I think Four Eyes is much better than going to the optical shop. A big reason why I dislike optical shops intensely is the fact that they hide price tags. So you go around the shop, you pick your frames, you try them on. The sales person says, "Bagay! Bagay lahat!!!" Which really doesn't help. Finally, you pick your frame and then realize it's out of your budget range and then the salesperson looks at you with a sigh, and then you feel small and sad and poor, and then you just hurry out or pick something else that you don't like. Haha, I'm so melodramatic! But I think you know what I mean! With Four Eyes, I had the convenience of picking out frames at my leisure (it took me an entire afternoon doing the virtual try-out, then a whole five days trying them on at home), and all of that in the privacy of my own home. 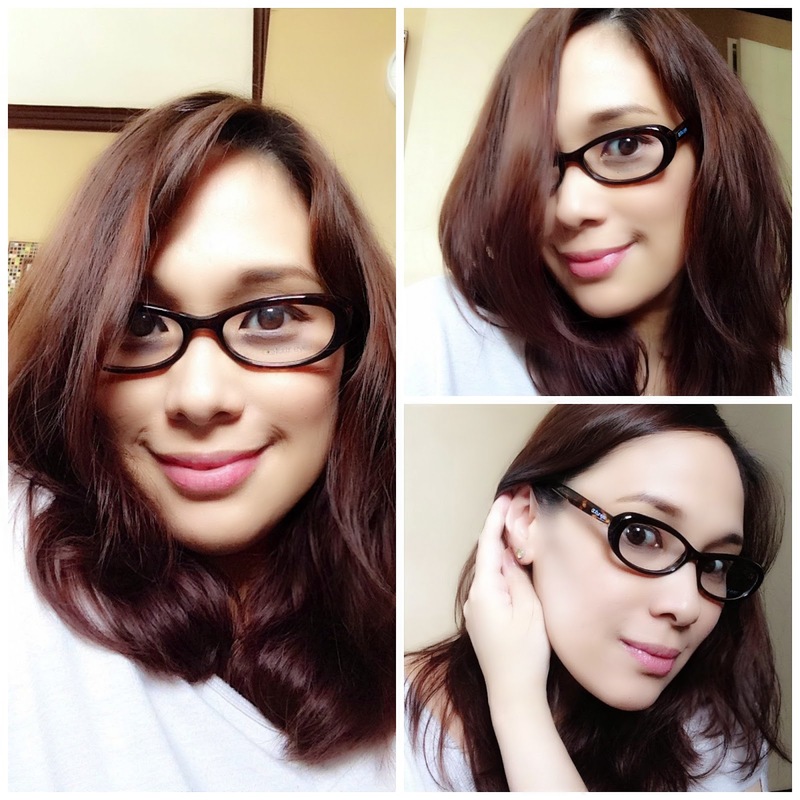 Then my new gorgeous glasses just cost P3,495! I mean, look at them. They look so chic, not cheap! 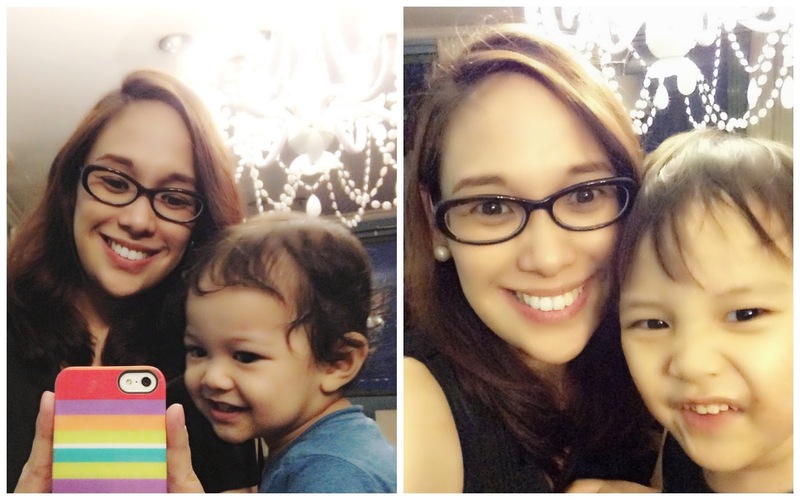 Here's another reason why you should totally buy your glasses and sunnies from Four Eyes: The eyewear shopping site has partnered with the charity organization, World Vision Philippines. For every pair you buy from Four Eyes, they will donate another pair to someone in need of prescription glasses. As someone who needs glasses, I know how vital it is to have clear eyesight. When I was in 3rd grade, my grades started to slip. We couldn't figure out why I seemed to be failing some classes. It was only when a classmate in 7th grade said, "You're actually smart. Maybe you should have your eyes checked," that we went to an optometrist and realized I had been near-sighted all that time! 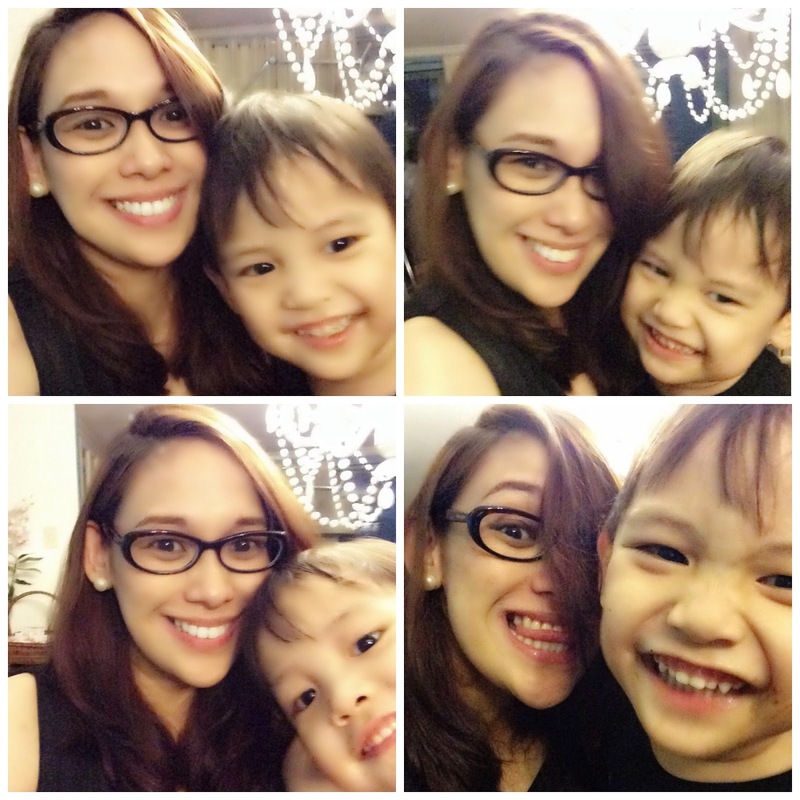 Now that I'm a mom, my eyesight is just as important. I'm always on the lookout for nasty bugs that might bite my babies' tender skin, for example. A huge part of who I am and what I turned out to be relies on my vision. Imagine if we can give that simple but profound opportunity to our less fortunate brothers and sisters! 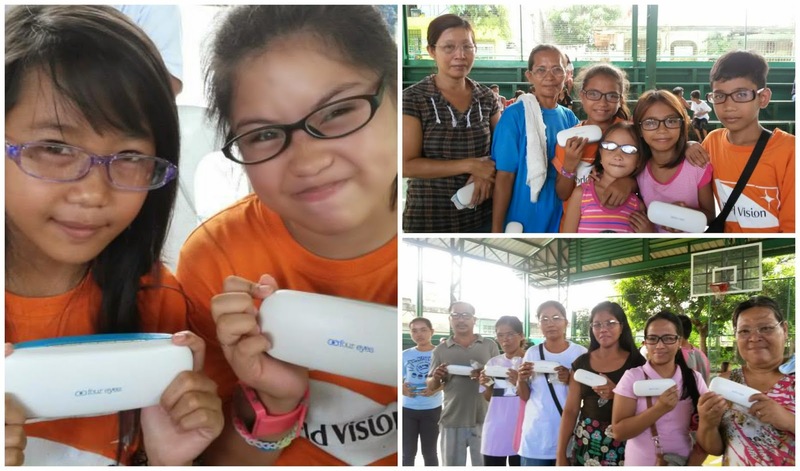 Last month, Four Eyes and World Vision visited an underprivileged community in Cavite, where they checked the eyesight of more than 250 adults and kids. Then Four Eyes made eyeglasses for these lovely people. 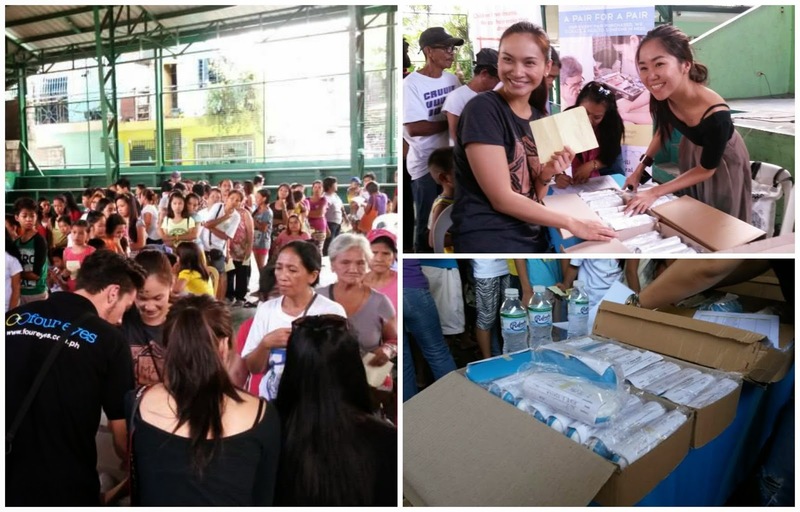 Last weekend, Four Eyes went back to Cavite to distribute the free eyeglasses to the community. I wanted to go, too, actually, since Four Eyes invited me but since my pregnant tummy is about to pop any day now, I regretfully stayed in Manila and missed the event. Jeremy Callegher, business development manager of Four Eyes, said, "All [glasses] were distributed, the event was a success and you can tell so, thanks to the smile of the people from the community." Buy yourself glasses for just P1,495 and another person benefits from your shopping! 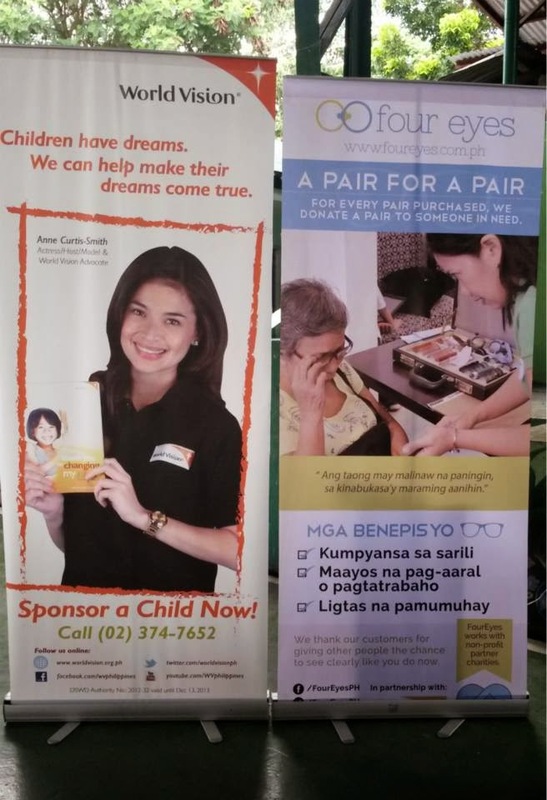 Top right photo shows host, teacher and blogger Patty Laurel-Filart helping distribute the glasses. New glasses for all! What a happy day! The World Vision and Four Eyes team with the happy Caviteños! 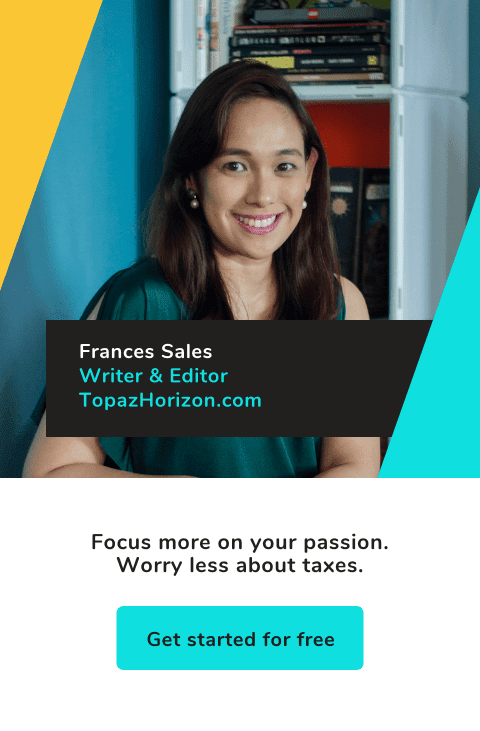 Four Eyes would love to extend their services to one lucky Topaz Horizon reader! 1. Like the Four Eyes Facebook page. 2. Follow them on Instagram (@foureyesph). 3. Like the Topaz Horizon Facebook page. 4. Follow me on Instagram (@FrancesASales). 5. Here's the fun part: Post a photo of yourself wearing your current glasses on my Facebook page OR you can do an IG selfie with glasses on and just tag me. Say, "I want to win free glasses from the fabulous Four Eyes and Topaz Horizon!" 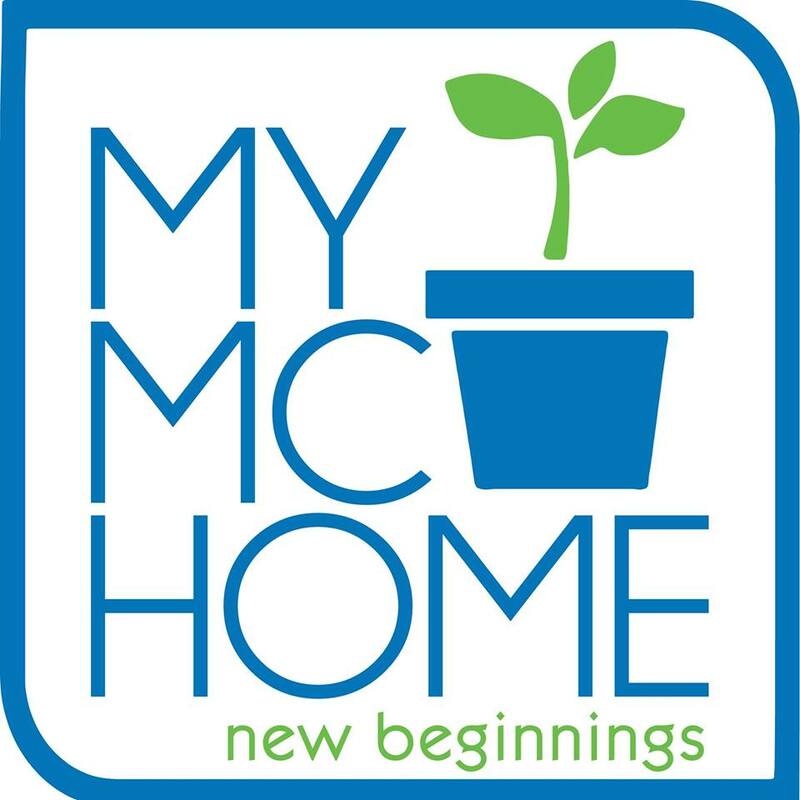 Contest open only to residents of the Philippines. Contest runs from now till July 6, next Sunday. Okay, I'm about to give birth any day now so if I fail to announce the winner on July 6, you know where I am and what I'm doing haha! Good luck! Show me your lovely four-eyed faces!!! *Photos of eyeglasses giveaway courtesy of Jeremy Callegher of Four Eyes. You go to the glasses you want. On the left side of the screen, there's a box that says Virtual Try-On. Click on that. You'll be asked to upload your photo. Then you just try on the glasses virtually. Thanks so much! Excited na rin kami! =) Good luck sa giveaway!!! hello,can i joined for my son,he badly needs a new pair of eye glasses? Sure! Just post his photo with yours! got an eye operation last month that's why I needed to wear an eyeglasses but unfortunately it got broken. hope my prayer will be answered through this giveaway! :D good luck to all.